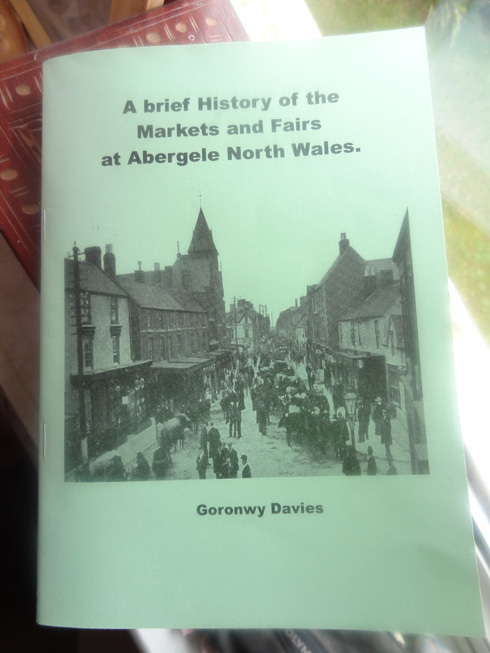 Local historian Goronwy Davies has done a great job of documenting Abergele’s agricultural history with his book “A brief History of the Markets and Fairs at Abergele North Wales”. 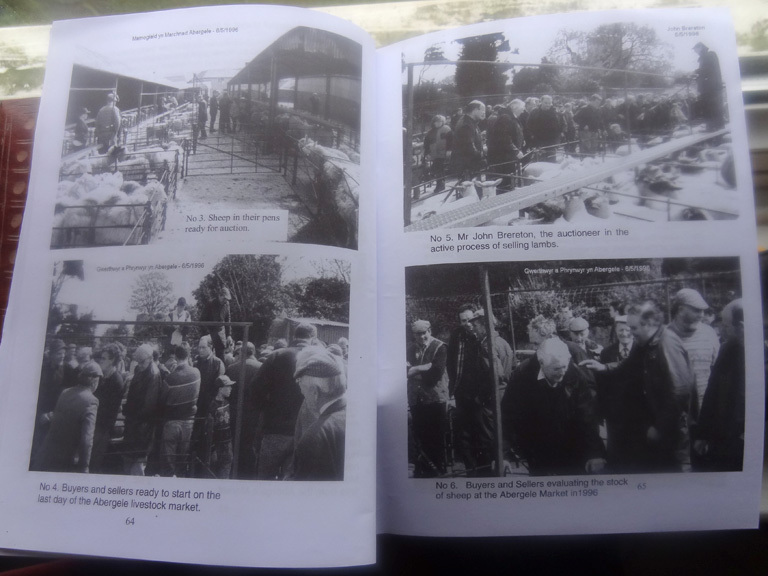 There are some lovely old photos and the accounts of the visits to the town by the Royal Welsh Show, including lists of local prizewinners, show the huge research effort made. I’m not sure where this book is available to buy, so if you’re reading this and you know where to get hold of a copy, please use the comments form at the bottom of this page to let other AbergelePost readers know. I miss those days with the market smell, noise & bustle.